This Sunday, we will feature a stunning brunch in celebration of Easter. Just think, a stunning buffet of favorites prepared by Chef Alaun and his Team. Then, after enjoying a great meal, let the kids enjoy an egg hunt and complimentary face painting. Reservations can be made by calling Julia’s at 510.280.1547 or julias@berkeleycityclub.com by tomorrow, Tuesday, March 22nd at 6pm. Do you crave something lovely to complete your meal, but not into a super sweet treat? In comes a Fromage du Jour (cheese of the day). A popular one recently was a Manchego 6 month from La Mancha, Spain. The cheese is 100% Sheep’s milk with a firm, buttery texture, nutty flavor and light sourness. Flavors are brought out oh so perfectly with a garnish of poached pears and spiced almonds. Make a reservation to come in to try our Fromage du Jour and end your meal on a great note. Believe it or not, 2015 will soon be coming to an end. As we approach Christmas & New Years, note these adjustments to our schedule. 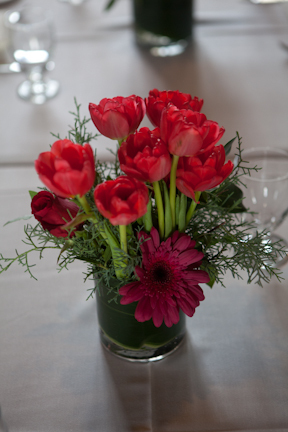 If you would like to make a reservation to join us, do so on Open Table or by calling us at 510.280.1547. We wish you and yours the happiest of holiday seasons and the brightest of new years. Our lettuce series continues with a favorite of many of our diners. Arugula packs a peppery punch and many find it to be tender and tasty. Select sturdy, large-leaf arugula for adding zest to heartier dishes, or opt for the bite-size, baby version for a nuttier, milder taste. Either way, it is sure to bring an element of delicious to your meal. Currently, Chef Wolfgang is featuring an arugula salad on the Dinner menu, accented with pine nuts, radishes, mandarins and finished with a parsley vinaigrette. Come in for Dinner to enjoy one soon! We love a sweet treat to complete a stunning meal and the Team at Julia’s always delivers something yummy. Our current offerings exceed our sweet-loving expectations and we are delighted to share about it with you today! So many people love a nice, fresh fig and we have it baked into a cake that delivers awesome from the first bite. Another favorite from the current dessert menu is the chocolate ganache bar. It is a little bit of (rich) heaven. Accented with candied pecans, it is the perfect size for sharing. We hope you will consider finishing your next meal off with one of these stunners. Do you have any favorite desserts you have enjoyed at Julia’s? Today, our mouths are watering over Gorgonzola. A buttery, salty and crumbly cheese, it is a favorite of many. 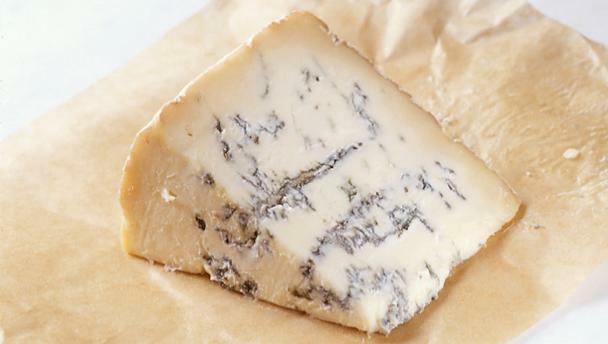 Gorgonzola really shines finished over risotto or pasta, such as penne or rigatoni. Chef Wolfgang is currently featuring Gargonzola in our risotto for Lunch. He accents it with microgreens and a tomato vinaigrette. You have the option to enjoy it as is or adorn it with jumbo shrimp on top.